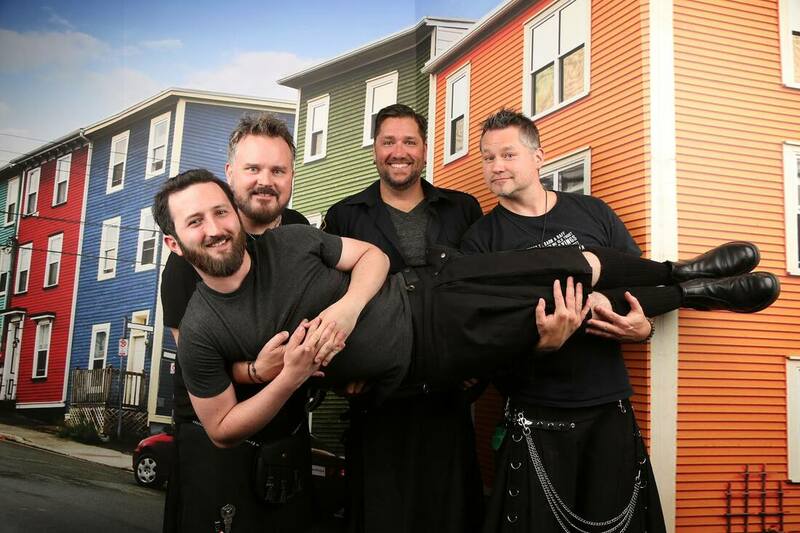 Canadian Celtic rock group Screeched Inn began well over a decade ago. With a focus on tight three-part harmony and audience interaction, they perfected their early sound through classic rock, top 40, and country genres. Those formative years, and a growing connection to the members’ irish roots, saw them naturally shift their sound towards the Celtic and folk world while playing regularly across Ontario at fairs, festivals, theatres and private and corporate functions. Individually, the boys have vast experience in almost every aspect of the entertainment world with gold records and #1 selling albums, international touring, major event planning, major league sports anthems, music theatre performances, film, television, radio jingles, cartoon and commercial voiceovers, and improvisational comedy.